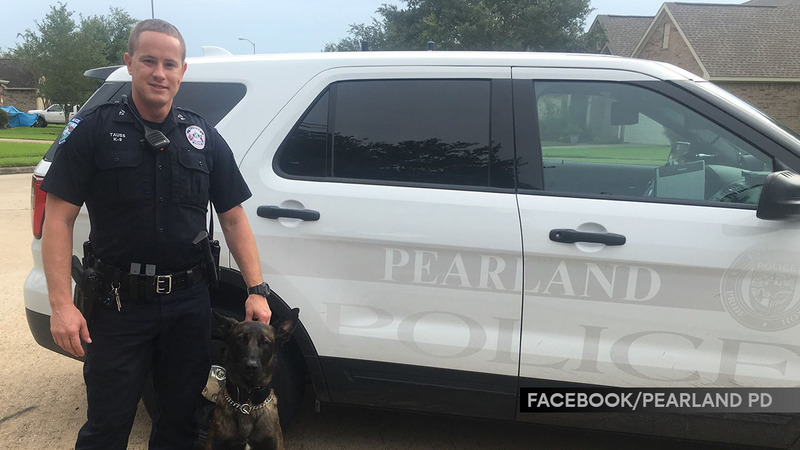 PEARLAND, TX (KTRK) -- Pearland police K9 dogs are getting some extra protection. The non-profit Vested Interest in K9s provided body armor for the department's dogs Atos and Cola. An anonymous donor paid for the company to get the armor. Each vest costs between $1,795 and $2,234. The armor is expected in the next eight to ten weeks.